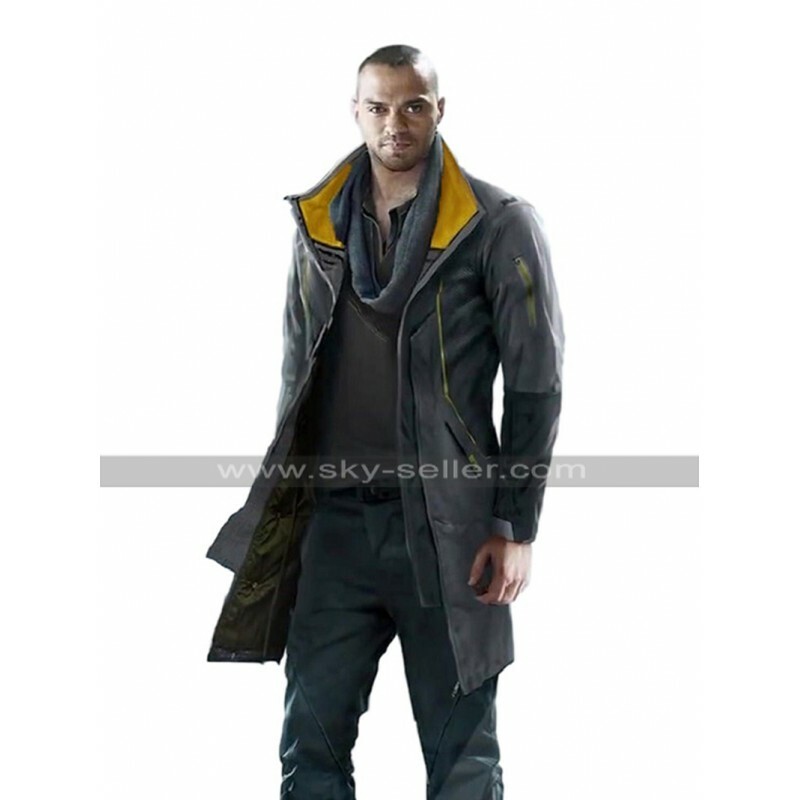 Detroit Become Human is an action-packed adventure video game played on Sony PlayStation 4. 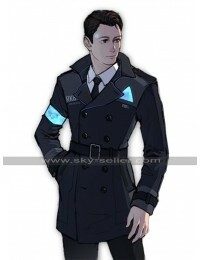 Marcus is an RK200 Android in this game and also one of the three main protagonists. 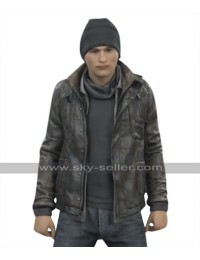 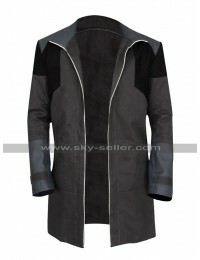 This is a Long Black Coat inspired by the attire of Marcus from this video game. 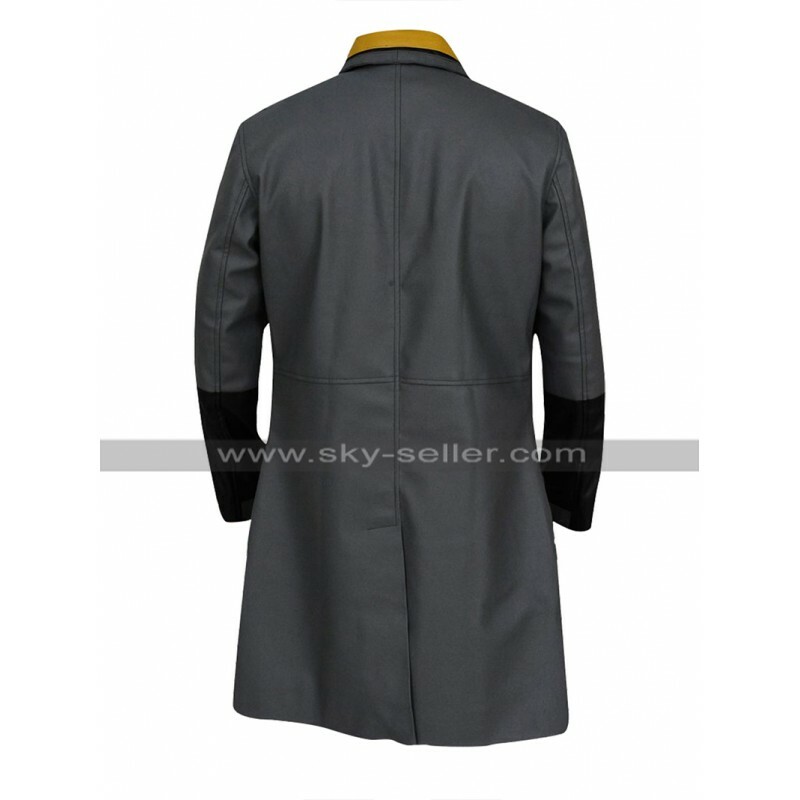 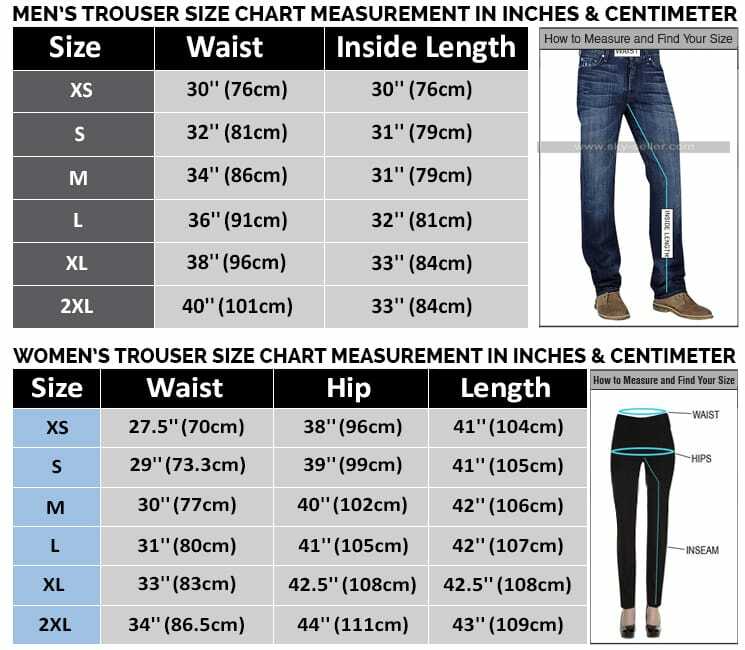 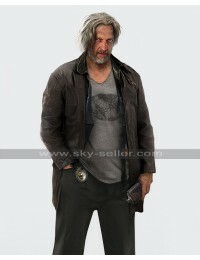 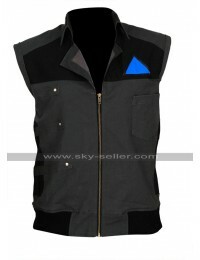 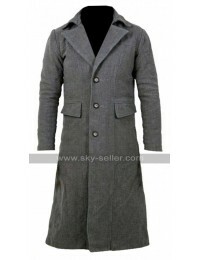 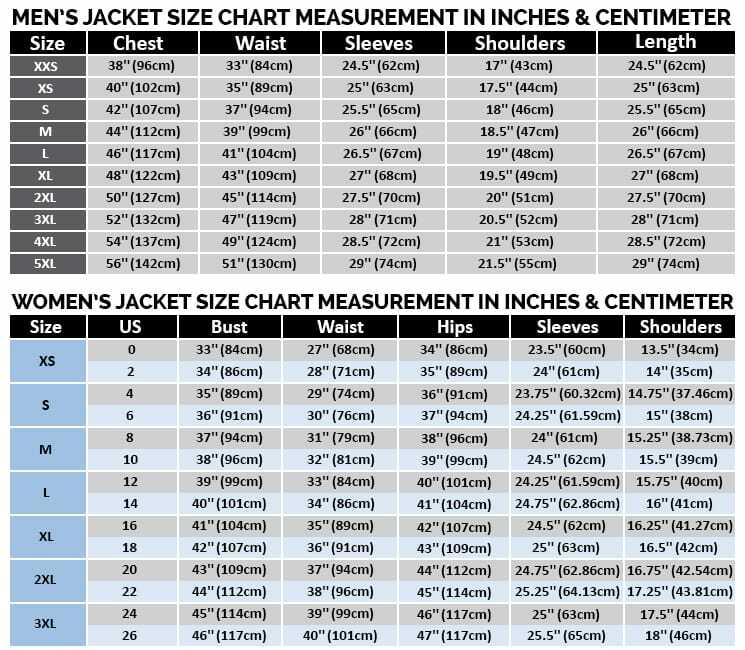 It is a must have a long coat for you if you are a big fan of Detroit and also Marcus. 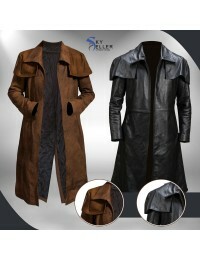 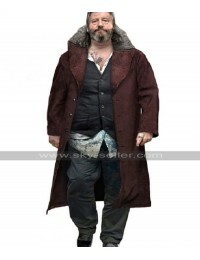 This Costume Coat is available in both genuine leather and faux leather options. 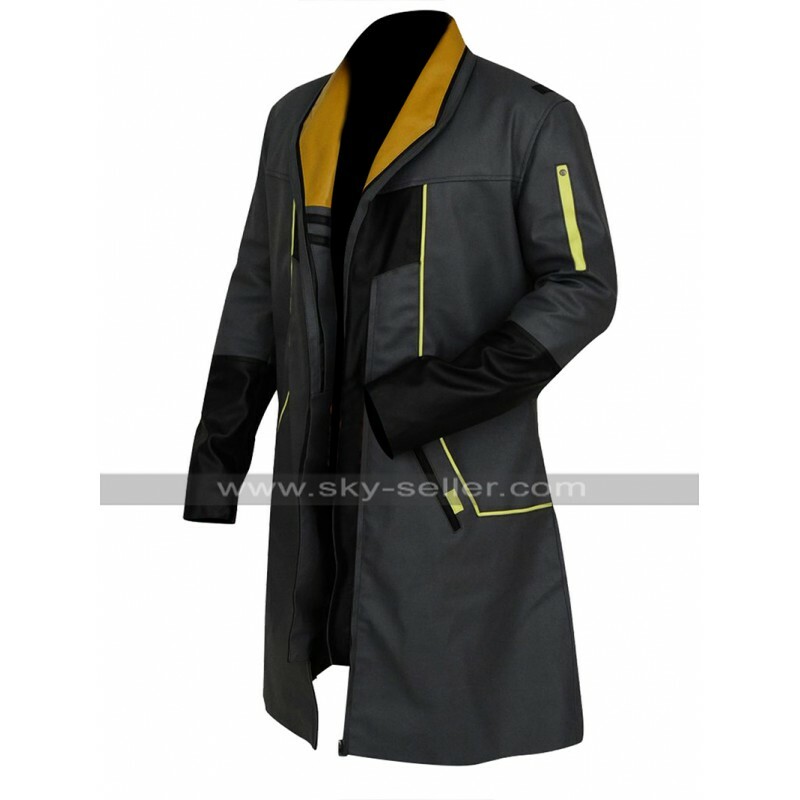 The highlight of this Cosplay Coat is the yellow color used on the collars and green color piping that has been used at the front to create a beautiful design. 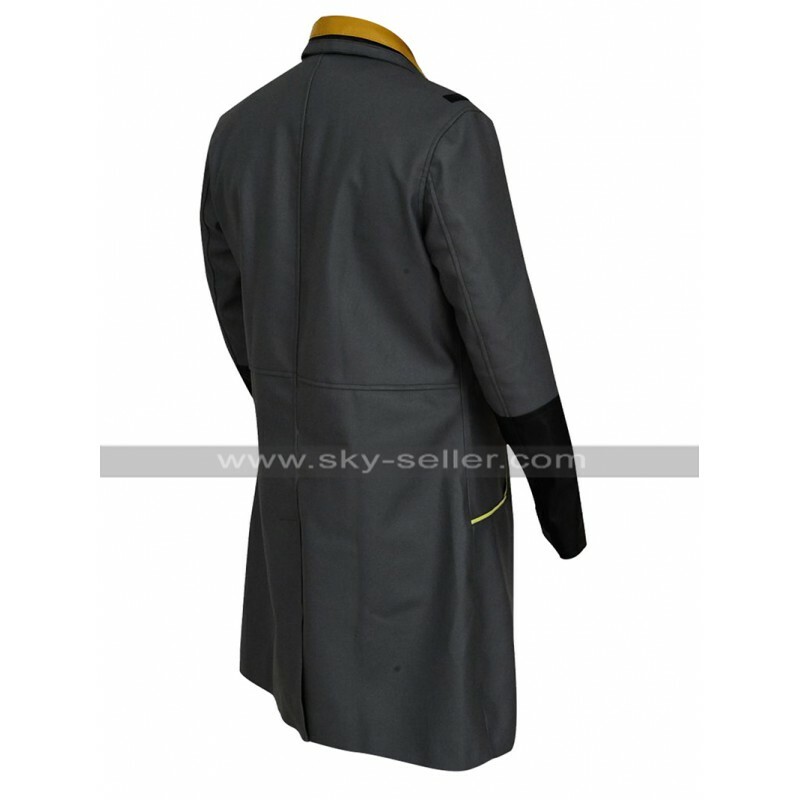 It has a zipper for closure at the front. 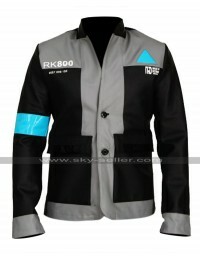 You can wear this Detroit Become Human Coat to hog the limelight at any party or gathering with friends. 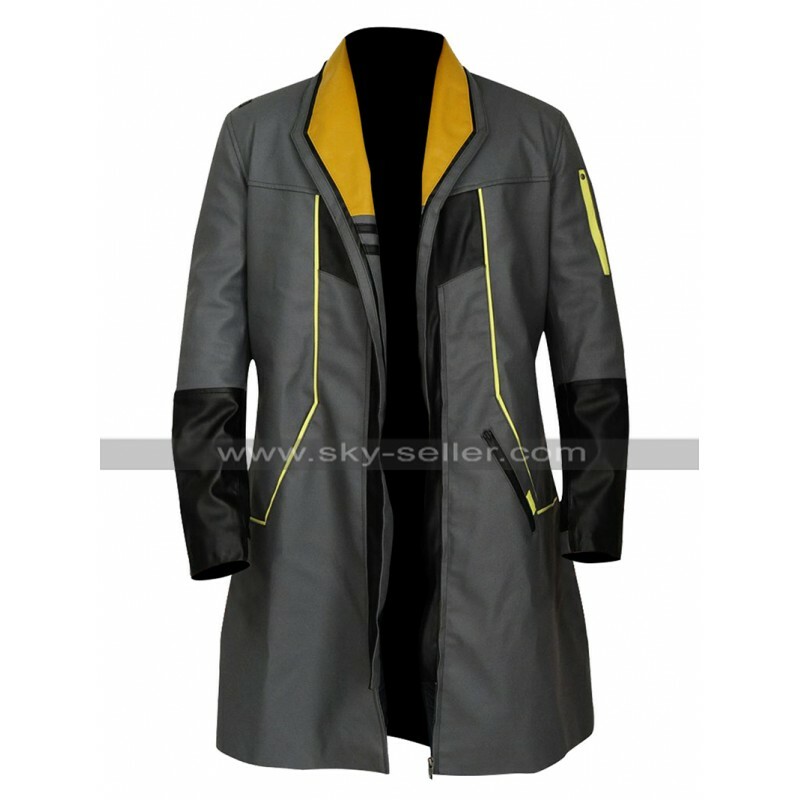 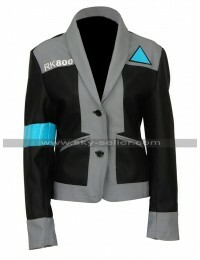 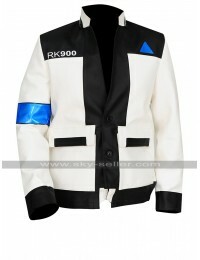 This wonderful Markus RK200 Coat will fill you with confidence when playing your favorite game Detroit Become Human.